The names Domenico Dolce and Stefano Gabbana are synonymous with high fashion. In ‘85, the pair made their Milan Fashion Week debut as part of a young talent showcase and never looked back. The international brand has made a name for itself by subverting fashion tropes. 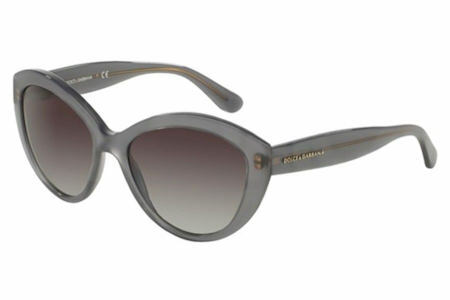 Channel modern Hollywood glam with playful shades from Dolce & Gabbana! Our Dolce & Gabbana sunglasses are brand new and guaranteed to be 100% authentic!